FreshChoice is dedicated to serving locals with a great range of quality products and proudly supports Wairarapa-sourced foodstuffs wherever possible. A recent collaboration with Cabernet Meats has produced a selection of Wairarapa lamb, beef and pork products under the “Homegrown” label that are distinct in flavour and a delight to savour. Freshness is evident in the produce sourced daily from local markets and growers. Seasonal fruits and vegetables offer options for healthy lunches and heartwarming winter meals, while Parkvale Mushrooms’ year-round gourmet range lends a depth of flavour to all dishes. FreshChoice’s philosophy of supporting locally-made extends to cage-free eggs and stocks SPCA-approved eggs under the “Wairarapa Eggs” and “Henergy” brands. 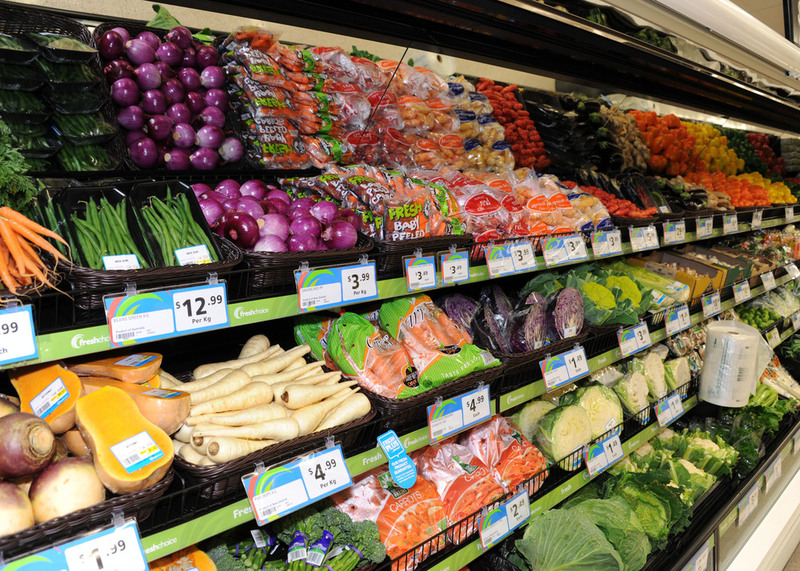 Help support the local community and visit FreshChoice for your next grocery shop.